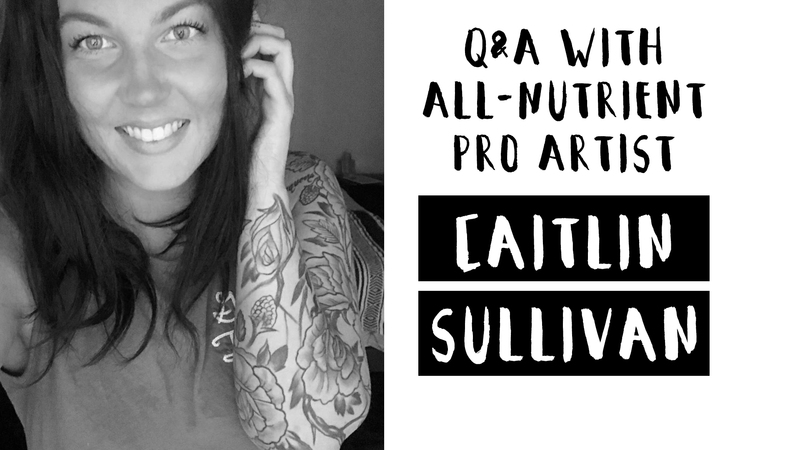 Get to know All-Nutrient Pro Artist Caitlin Sullivan! Whether it’s a look for that special date or a girl’s-night-out, style your hair with romance without feeling bridal! 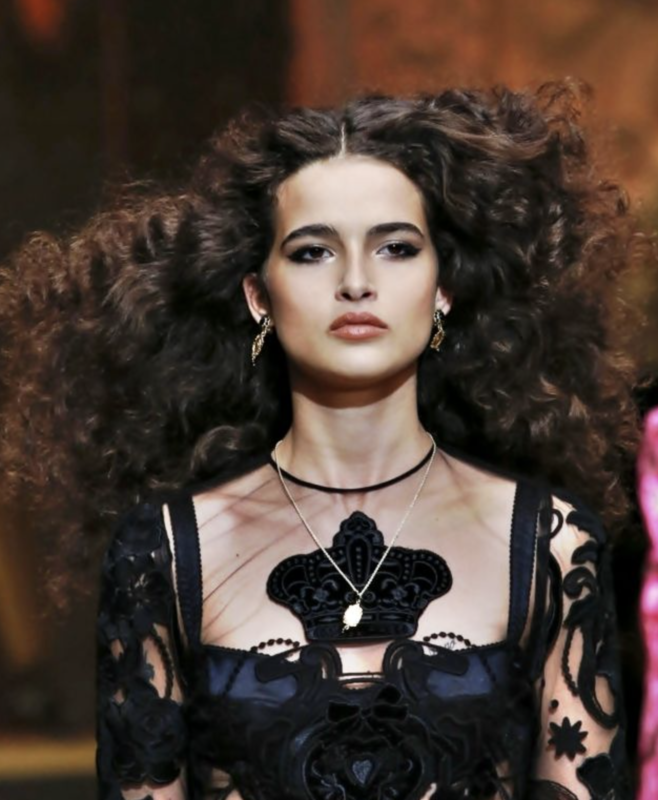 Get inspired with haircolor that will glow under candlelight! Meet your newest obsession– DailypHx. The latest addition to All-Nutrient’s retail line is the nourishment your hair is craving! 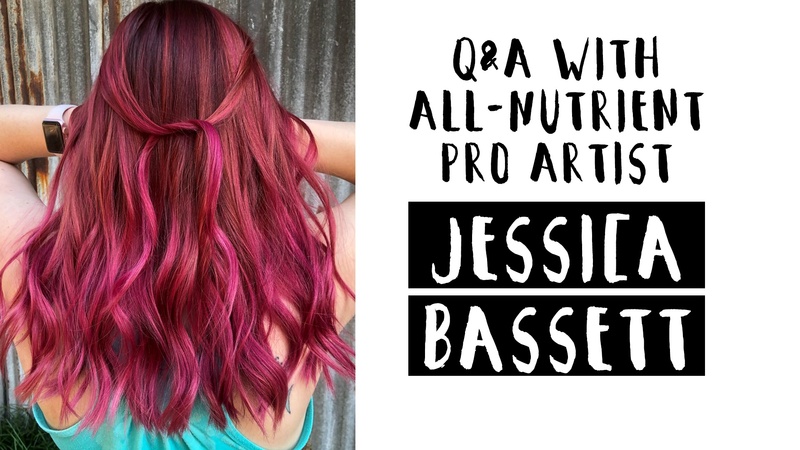 Get to know All-Nutrient Pro Artist Jessica Bassett! 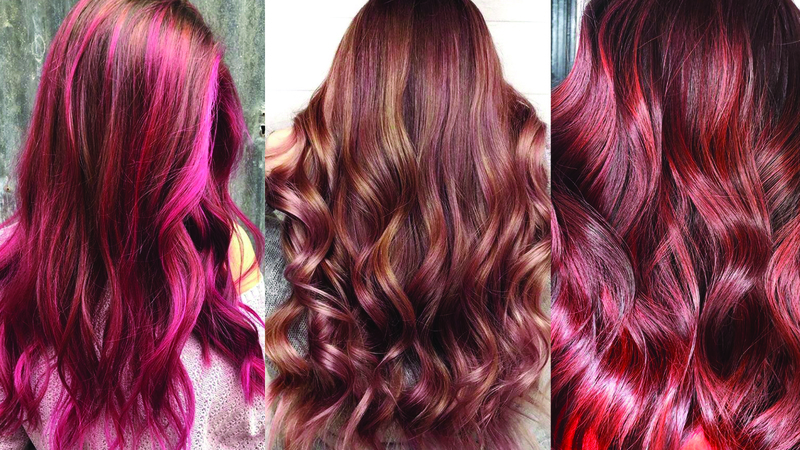 This talented stylist does it all but has a special place in her heart for vibrant colormelts! Read more about her here! 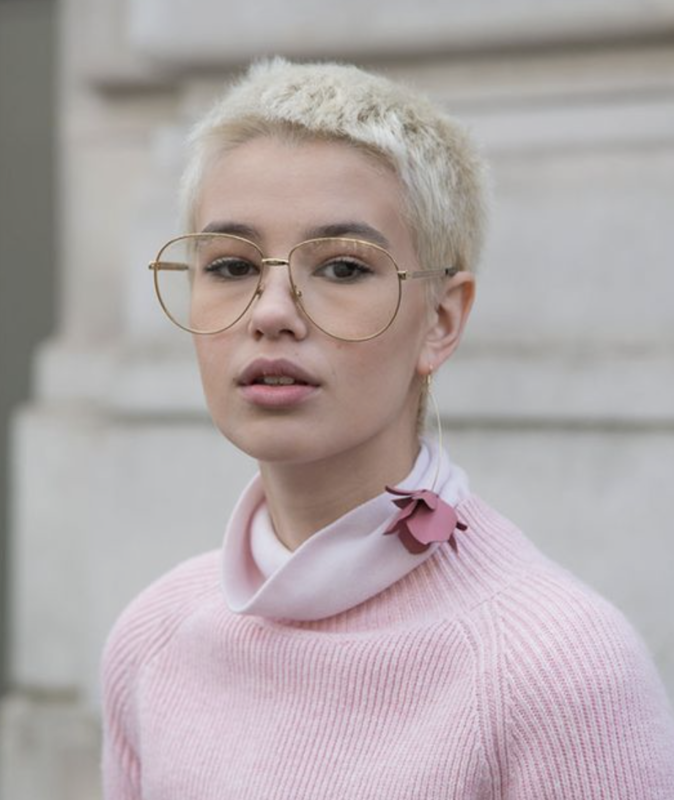 Spring’s Fashion Forecast merges divergent trends, which opens the opportunity to stop adjusting for individual tastes and start creating for them! WINTER HAIRCUTS: THE CUT WITH NO NAME, THE AFRO, & MORE. 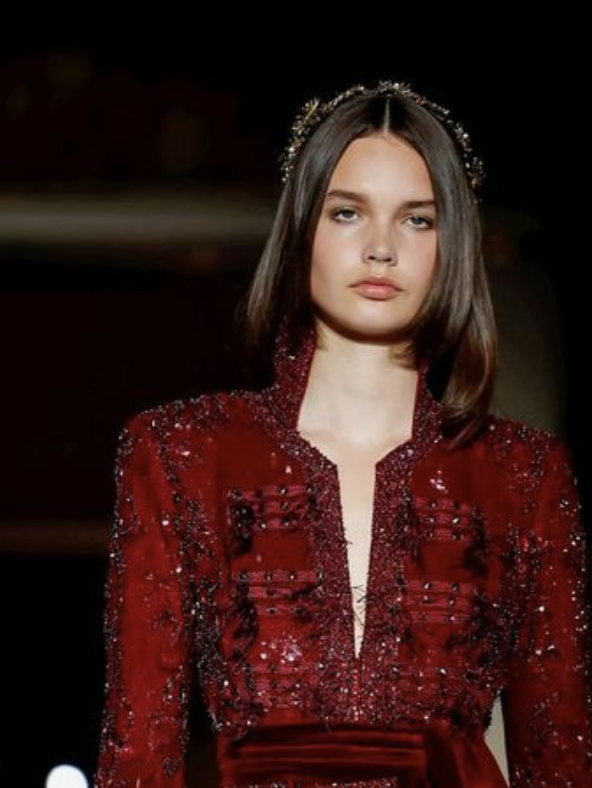 Cuts have been taking a back seat to color and styling for a while now, and Winter is no exception—particularly with the focus on hair accessories. 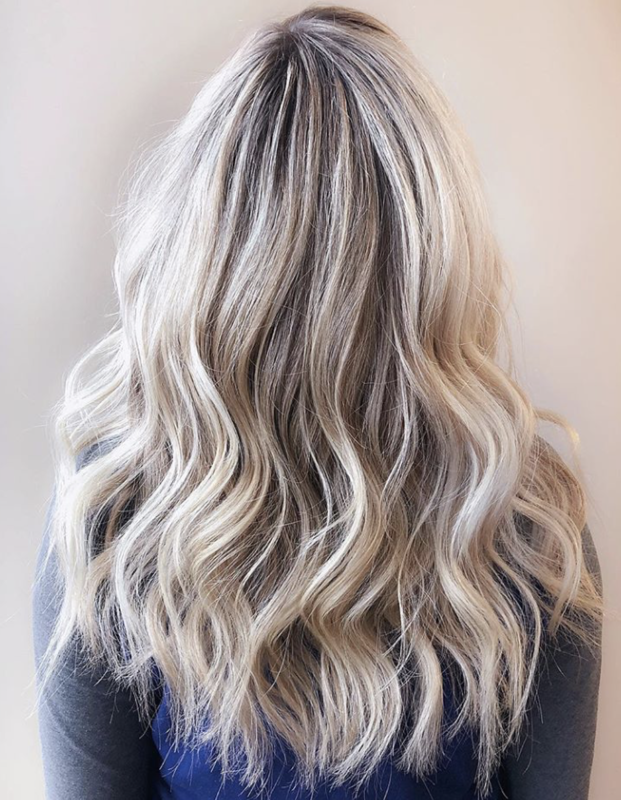 But Winter is the perfect time to lose a few inches, re-shape a cut, adjust it for zonal perfection or let it grow longer for max holiday options. 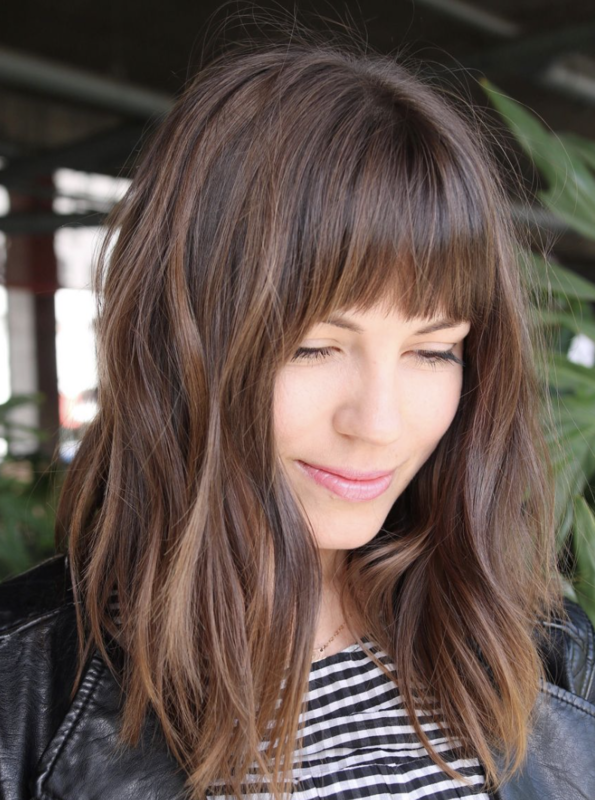 Mid-length and longer bobs still dominate runways and celeb-styles but the trendy cut is getting shorter and has some interesting twists. Celebs like Vanessa Hudgens and Bella Hadid are taking it all the way to rich, silky, shades like chocolate and espresso taking color to a more sophisticated level. 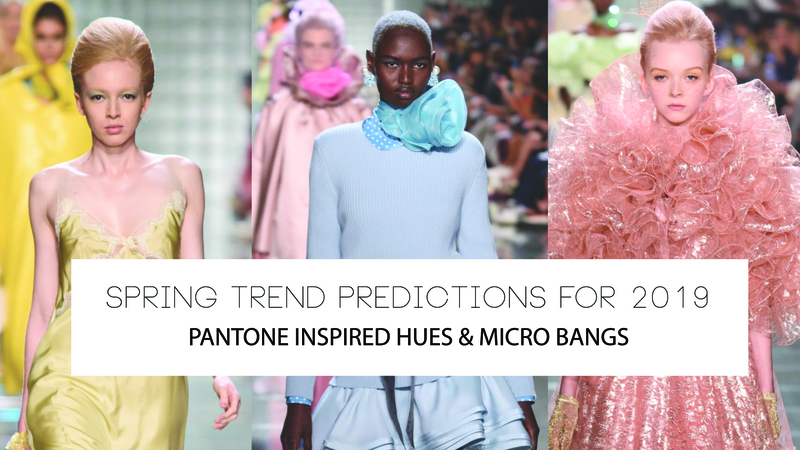 Color trends often involve technique more than just creative formulas. Check out some new tips on classic's like the shadow root and colormelting to use this Winter season. Hair styling is set to get fun again. 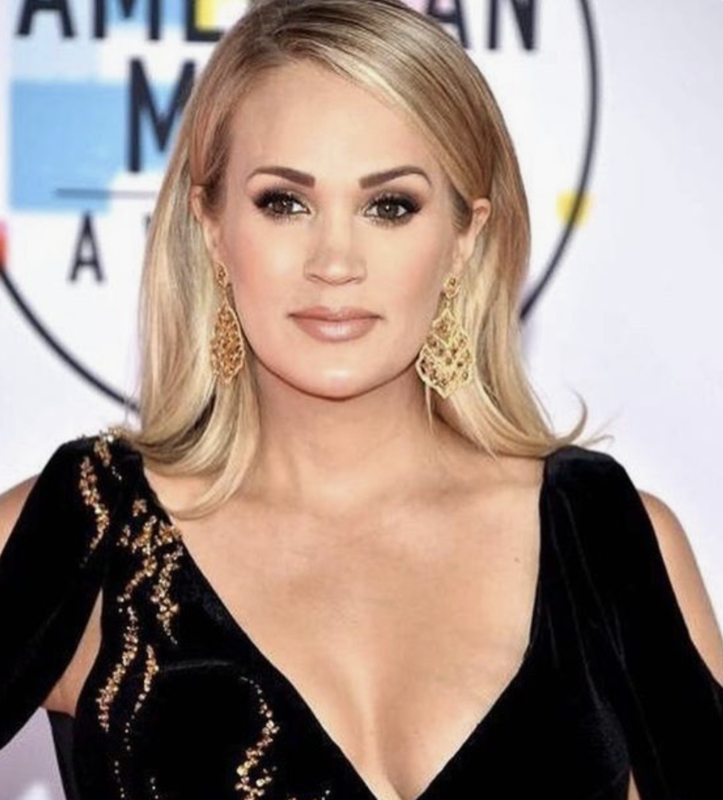 After a summer of “woke-up-this-way” hair and tousled beach waves, dependably “I’ll be back” retro looks are super-sized, sixties-influenced and statement accessorized. Several celebrities (think Taylor Swift, J. 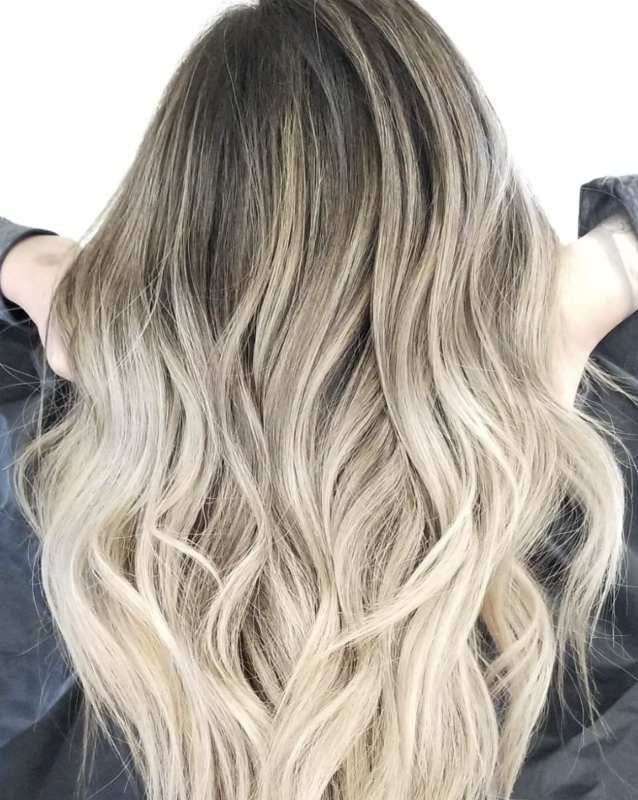 Lo), are shade-shifting from blonde to brunette—and sometimes back—but they often use hoards of highlights to make light brunette look blonder or lots of lowlights to shift back. Meet All-Nutrient Educator Emily Murphy! The Rhode Island native will be teaching at our headquarters November 5th! 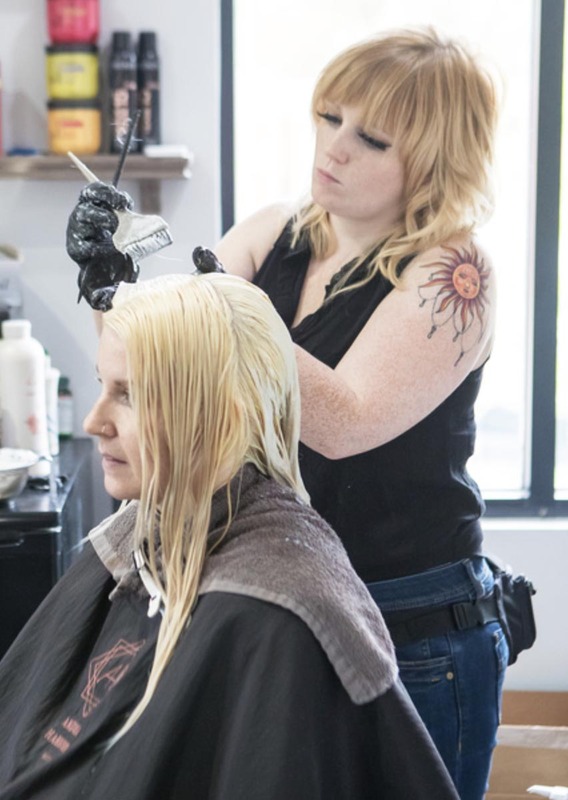 Learn more about her success as a young salon owner here! All-Nutrient is excited to announce our partnership with the Miss Pink Organization this October in support of Breast Cancer Awareness month.